Get to know our sponsors. We thank you for your support! St. Augustine’s Maritime Creative brings brands to life through audio visual and set design at trade shows and events nationwide. 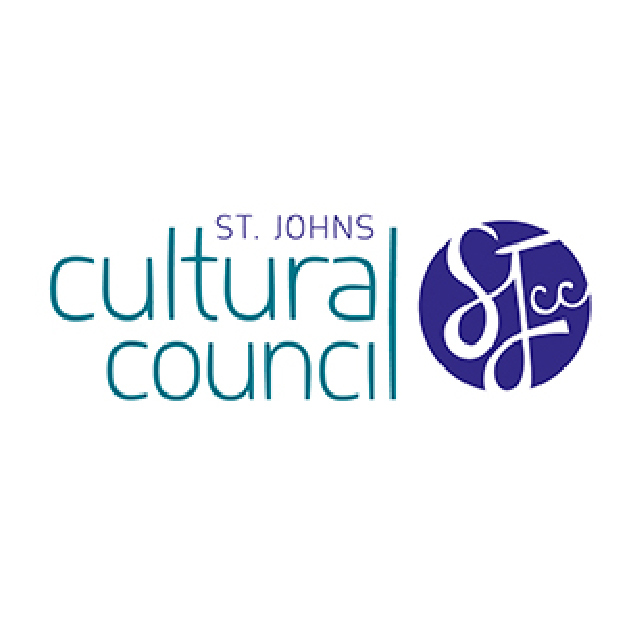 As Made in St. Augustine’s® Made to Cook sponsor, Maritime Creative will showcase their expertise not only through their handcrafted, high-tech cooking demo stage but will also provide audio visual for the festival’s music stage. A print and digital publication, Edible Northeast Florida tells the story of local food. From discussions on culinary trends to innovations in food production, tested food and drink recipes to gardening tips, Edible Northeast Florida’s mission is to provide content that engages readers in supporting and sustaining our local farms, restaurants, purveyors and artisans. It is only fitting that Edible Northeast Florida is a Made to Taste sponsor for Made in St. Augustine. Ranking as one of Florida’s premium wineries, San Sebastian Winery is a pioneer in the development of premium, sparkling and dessert wines from Muscadine grapes. San Sebastian Winery also produces vinifera wines including Chardonnay, Pinot Grigio, Petite Sirah and Cabernet. Through the Winery’s sponsorship of Made in St. Augustine, attendees will be able to purchase glasses of this local wine at the beverage tent. Visitors may also visit San Sebastian Winery’s booth for samples or to buy our wonderful local wines by the bottle. With 30 years of combined experience in broadcast news, Donald and Janice Jones run CycleHere Media to help others engage their audience and strengthen their brand by designing thoughtful, artistic and impactful stories. 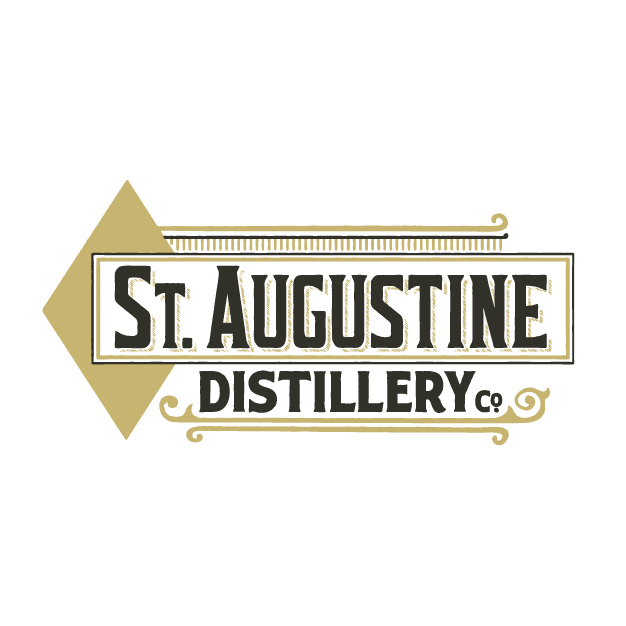 CycleHere Media is lending its expertise to Made in St. Augustine’s as the event’s official video sponsor. Signs Now St. Augustine designs, produces and installs a variety of custom signs for any industry and any occasion. Their sign products are excellent advertising and communication tools that send strong marketing messages and create memorable experiences. To see their handiwork, simple take note of Made in St. Augustine’s road and Festival signage. 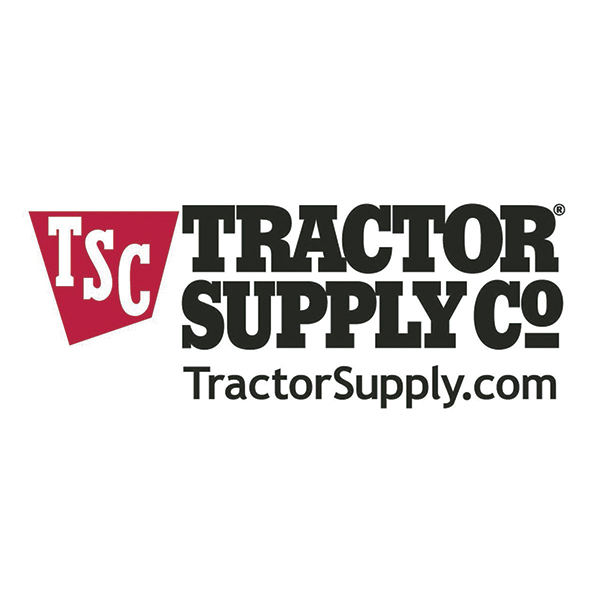 Tractor Supply Company is the largest operator of rural lifestyle retail stores in America. TSC is the sponsor of the Made for Kids fencing at Made in St. Augustine. Celebrate the local St. Augustine dining experience with SAiRA, a collection of 18 independently-owned restaurants from casual upscale. Visit SAiRA’s booth at Made in St. Augustine for dining gift certificates and T-shirts. In addition, SAiRA restaurants participating at Made in St. Augustine will donate their proceeds from samples to the SAiRA Foundation. SAiRA restaurants at the Festival are Raintree Restaurant, The Reef, Meehan’s Irish Pub, Southbeach Grill, Cap’s on the Water, Catch 27, Purple Olive and Tasting Room.